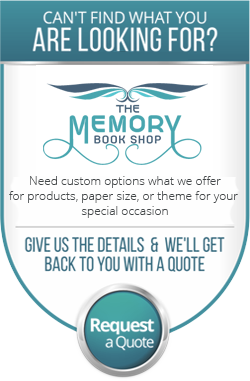 You have come to the right place to find a theme that suits you, your loved one, or your client’s needs. Let the theme, which is the main inspirational background to your memorial product commemorate your lost loved one or your special event the right way. Was he a fisherman? Did she love to dance? Do your kids love basketball? Is it graduation day? For whatever your need is, we have the right theme to suit you &dash; sports, floral, nature, religious, holiday. Don’t see the theme you want? Not a problem, contact us and we will create a custom design for you.